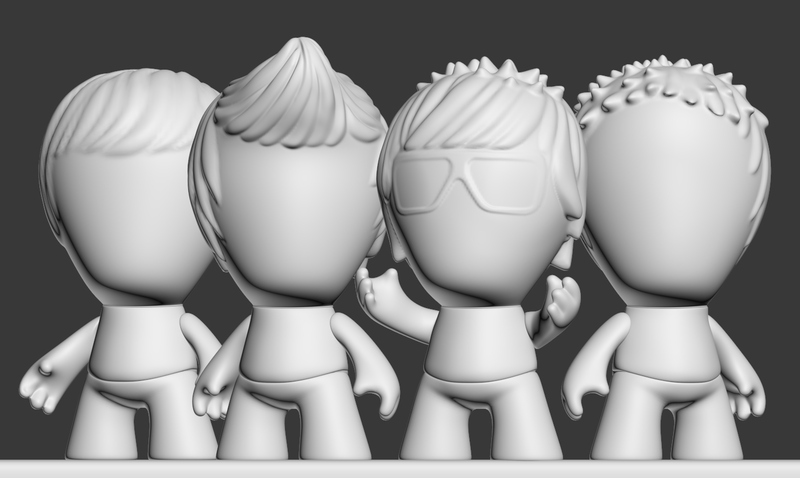 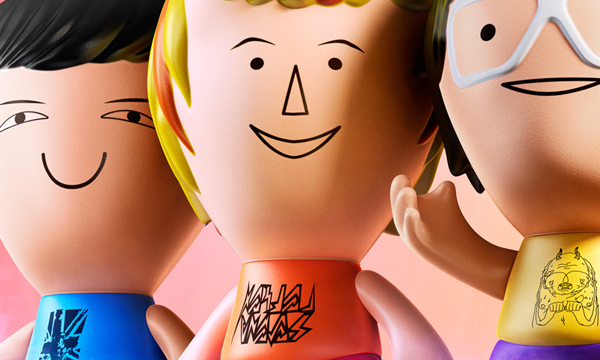 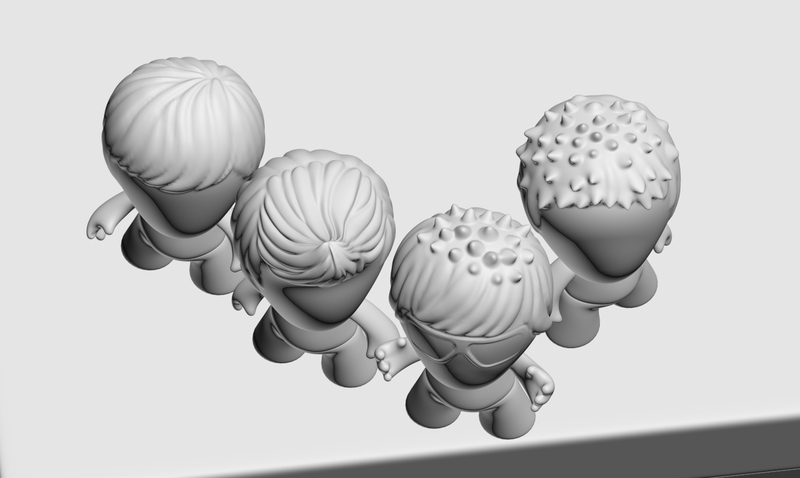 Work created at Estudio Icone in Brazil for advertising toys of the band Restart. 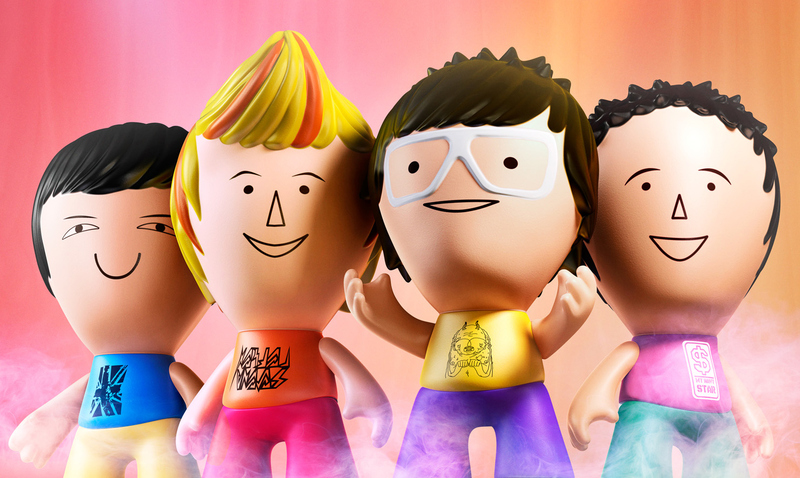 Work created at Estudio Icone in Brazil for advertising toys of the "Restart" band. 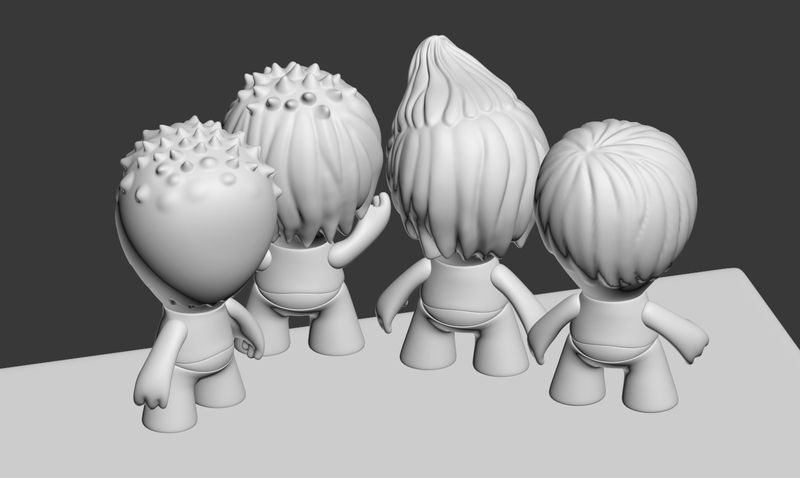 In this project I was responsible for modeling, textures, UVs, shaders, lighting and rendering.